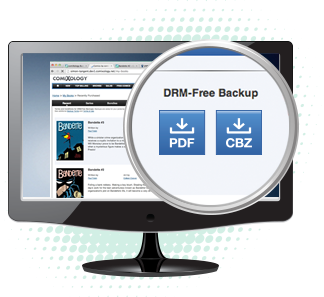 Books available for DRM-free backup sport a badge beneath the description. If the book is part of your collection, select the format you prefer (beneath the "Read Book" button) to start your download. Want them all, NOW? 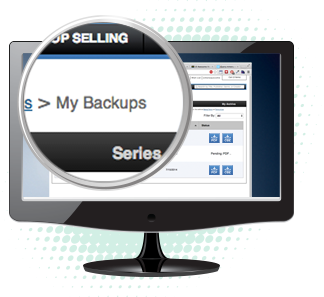 See all your backup-ready purchases in our new Backups tab found in the My Books section on your desktop or tablet web. From here you can queue up all the books you want to backup. In the recent purchases area, the download buttons are next to the title when the title is available for backup. Click on one of the available formats to start your download. Easy!